Lottie recently lost her grandmother and is very sad when her grandmother's best friend Gwen passes away as well. To her surprise Lottie inherits Gwen's wonderful Cuckoo Cottage. Lottie is thrilled she has a new home and a nice place to live, but when Gwen's charming builder Matt tells her about the work that needs to be done on the cottage she's a little shocked, will she be able to afford everything that needs to be fixed according to Matt's survey? Cuckoo Cottage is remote, so Lottie needs a car to reach Wynbridge, the local village. Fortunately she has nice neighbors who are looking out for her. However, there's also the local vet Will, who isn't too welcoming at first. He tries to make up for it later, but can Lottie actually rely on him? Matt and Will don't like each other much, which is a constant stress factor for Lottie. Who should she trust and who are her true friends? Not everyone wants her to live in Cuckoo Cottage, will she be able to feel at home in her new surroundings? 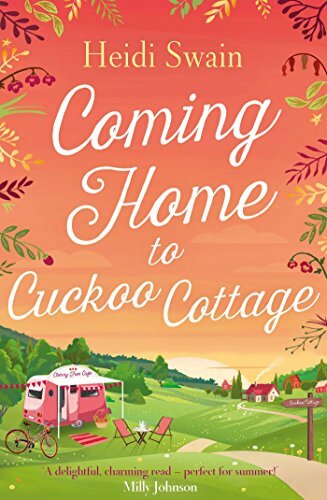 Coming Home to Cuckoo Cottage is a heartwarming story. I immediately loved Lottie. She's kindhearted and creative. She's also a little bit naive and I kept hoping that part of her personality wouldn't break her heart. She deserves a much warmer welcome than she gets and due to her insecurities she's easily influenced. This makes incredibly interesting reading. 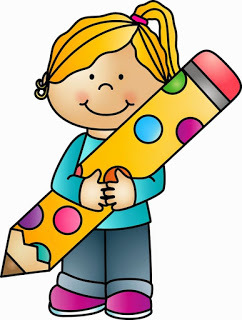 Lottie learns a lot, she grows as a person and she realizes she can do more than she initially thought. She conquers her fears, finds out she can depend on people and she discovers what it's like to be valued. 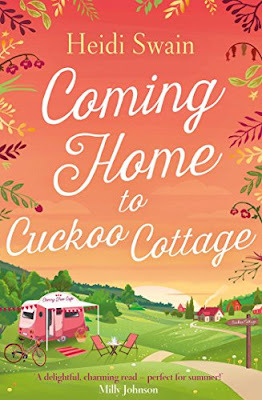 I really enjoyed all of those things about Coming Home to Cuckoo Cottage. 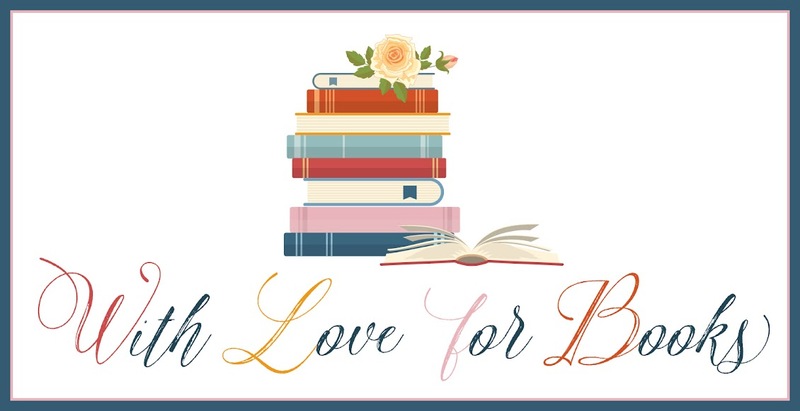 Heidi Swain's stories always make me dream of beautiful countryside cottages, delicious food, gorgeous men and cozy get-togethers. One of the best things about her books for me is the way she creates an atmosphere. Her stories instantly make me feel good and always put a big smile on my face. Coming Home to Cuckoo Cottage is a fantastic enchanting story filled with surprising moments. It's lovely lighthearted and sunny, which makes it the perfect cheer up read. 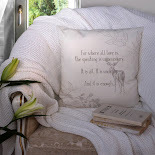 If you love romantic countryside stories you should definitely read Coming Home to Cuckoo Cottage. Good to know it turns happier after all the grieving! I do love romantic countryside stories. This sounds delightful and such a sweet cover too. It sounds so romantic, I love it! Such a lovely cover! 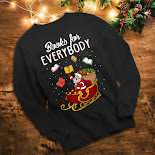 Would love to read it. I love romances set in cozy villages. There's a Cuckoo Cottage in our village! Now all we need are the delicious food, gorgeous men and cozy get-togethers that Heidi writes about!